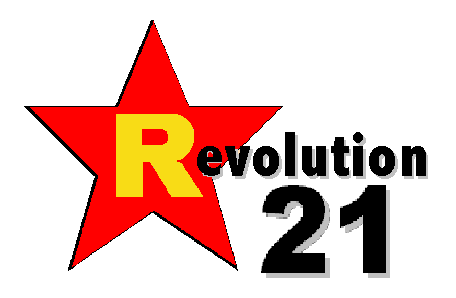 Revolution 21's Blog for the People: Hey, Favog! What's fer listenin'? Hey, Favog! What's fer listenin'? That's what we're playing on this week's edition of 3 Chords & the Truth, coming to your preferred media player before you know it. It's not our normal practice to tip our musical hand like this, but your amazement at how the Big Show pulls this one off will not be lessened by foreknowledge. He says humbly. Tune in. Turn on. Freak out.